New to Medicare or interested in updating your insurance coverage? Learn about new and upcoming changes to Medicare and get ready for the Medicare Open Enrollment period from October 15-December 7. 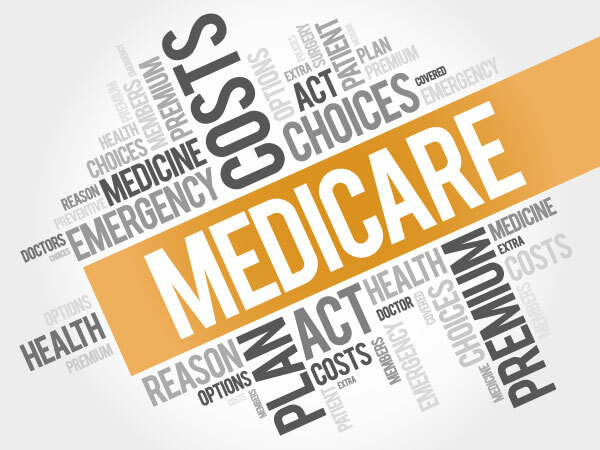 Independent Medicare expert and licensed insurance agent will explain in detail all the ins and outs of Medicare, compare plans and explore whether there may be more cost effective plans available to you. What are Parts A, B, C and D of the federal Medicare program?